Reading and share top 1 Paul Erik Van Schaick famous quotes and sayings. 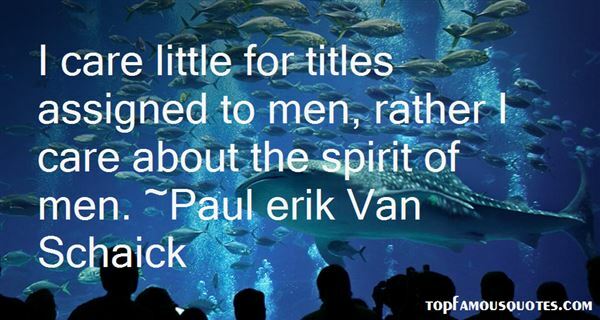 Browse top 1 most favorite famous quotes and sayings by Paul Erik Van Schaick. More must be done in concrete terms in order to promote the cause of disarmament."